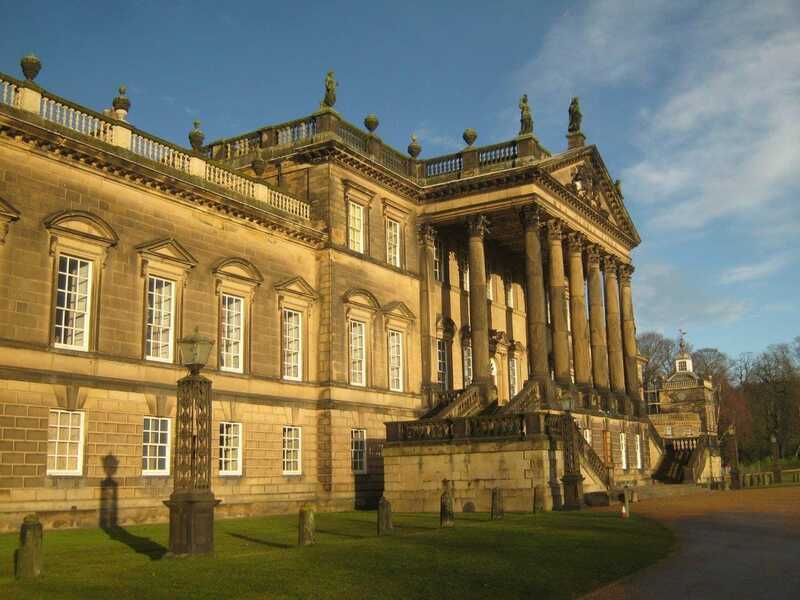 Mason Clark Associates are proud to be working with the Wentworth Woodhouse Preservation Trust, under the guidance of Historic England, on this magnificent Grade I Listed country house - considered to be the largest private residence in the United Kingdom. 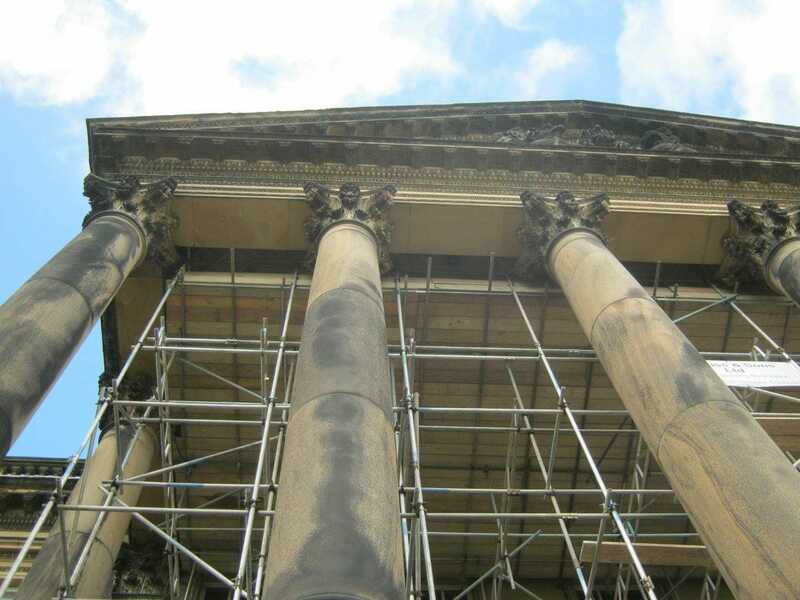 We are providing temporary works design and technical advice for the first phase of repairs and consolidation. 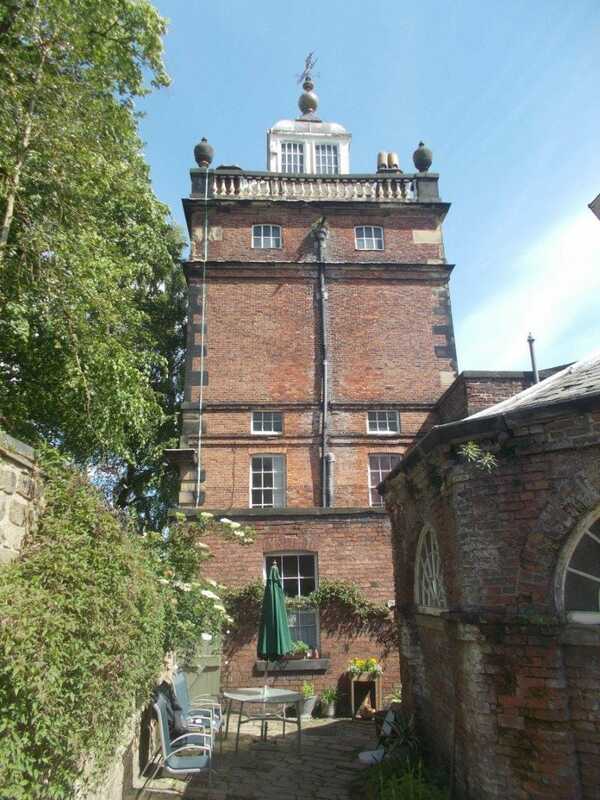 This has included securing and propping unsafe roof structures and masonry, stablising parapets and condition reporting on internal roof voids.